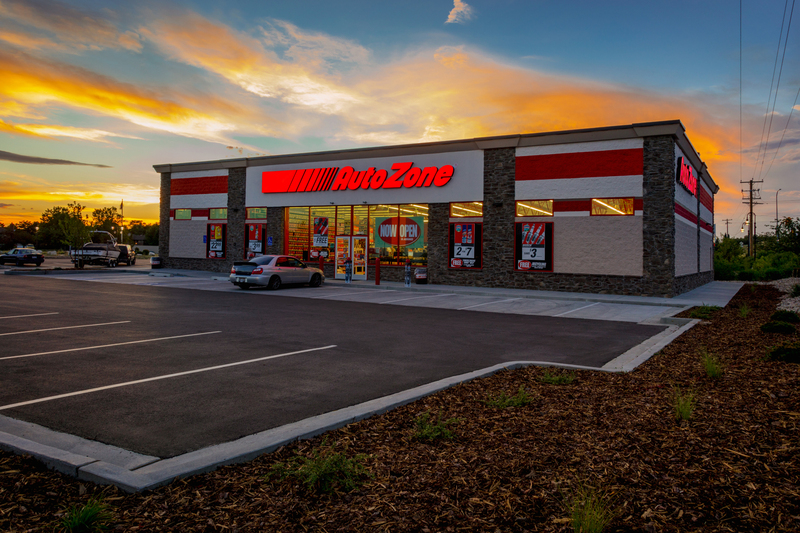 This AutoZone is the seventh that R&O has constructed. These CMU and steel retail stores are built in 90 days or less and are typically under 10,000 sf. 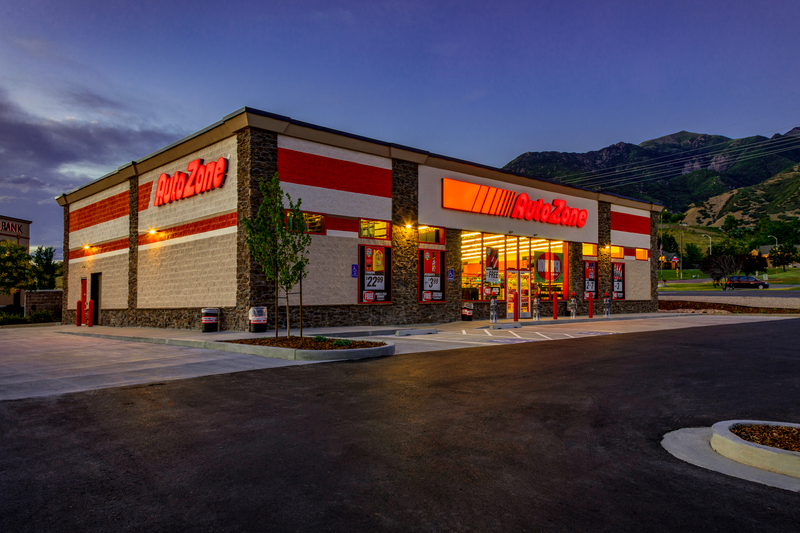 These rapid projects require a high level of coordination with the owner, subcontractors and suppliers to ensure that they are complete and open for business on time.